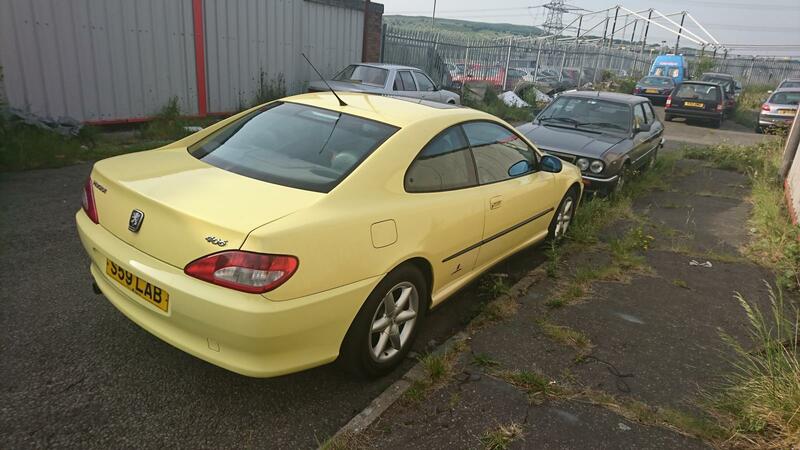 Peugeot 406 3.0 V6 Coupe Manual, Yellow. All tickets reserved, Braddon81 You're the Winner! Lovely guy and sounds like she will be looked after well! I clicked like, but I don't really, I wish I'd won it. Many thanks kee616! Yes indeed the drive to deepest South Wales went very well, much aided by the icy cold aircon! Work will be starting pretty immediately on continuing to make this in to a real cracker of a 406 coupe! Glad she made it and enjoy!